Lighting Design Company starts in Tampere, Finland. The first Valolaterna Factory opens in Kuopio, Finland. Theatrical Design Company begins in Kuopio, Finland. Fantasiarakenne Ltd & Valolaterna Ltd.
A merger of two companies took place. Company was chosen for theme design and implementation of Santa Claus Residence at Rovaniemi, Finnish Lapland. 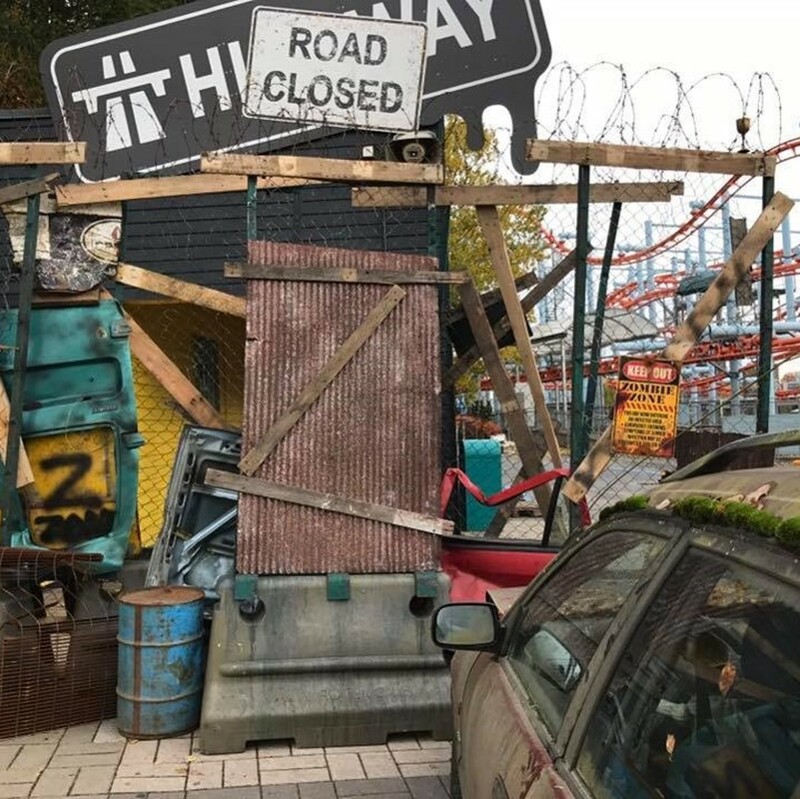 Delivery of Themed Props to The worlds first Angry Birds Land in Tampere, Finland. Start of Themed Attractions Delivery to one of the biggest activity park chains in Nordics - Superpark Ltd.
Fantasia Works was chosen among TOP 20 companies in Finland with highest potential for international growth. Going global with a new brand - Fantasia Works. Today, we are proud to be an international company working with inspiring theme parks, family entertainment centers and other interesting projects around the globe. 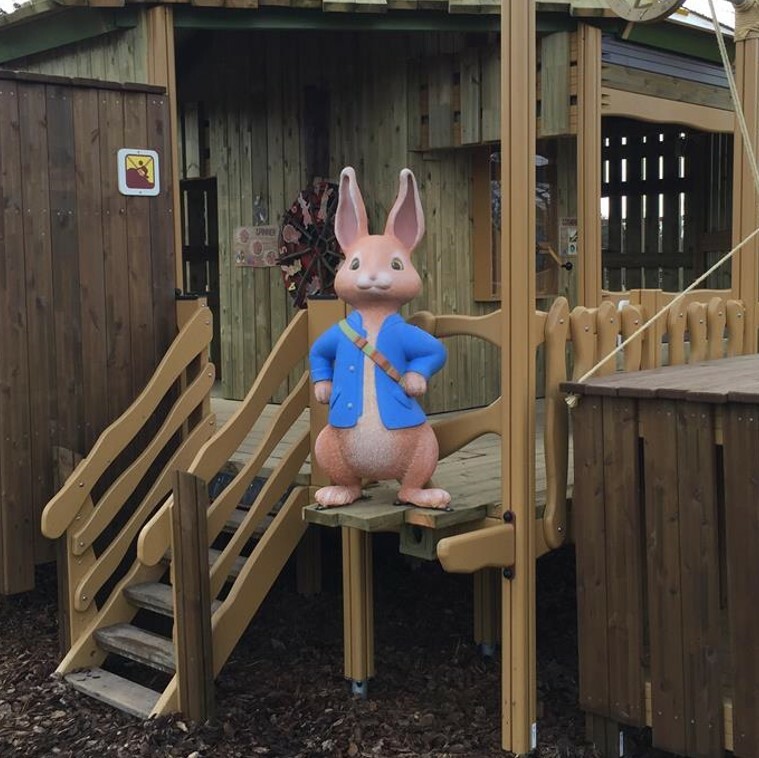 We are entertainment design & build company from Finland designing, manufacturing and assembling projects for Theme Parks, Science Centres and Visitor Attractions over 17 years. 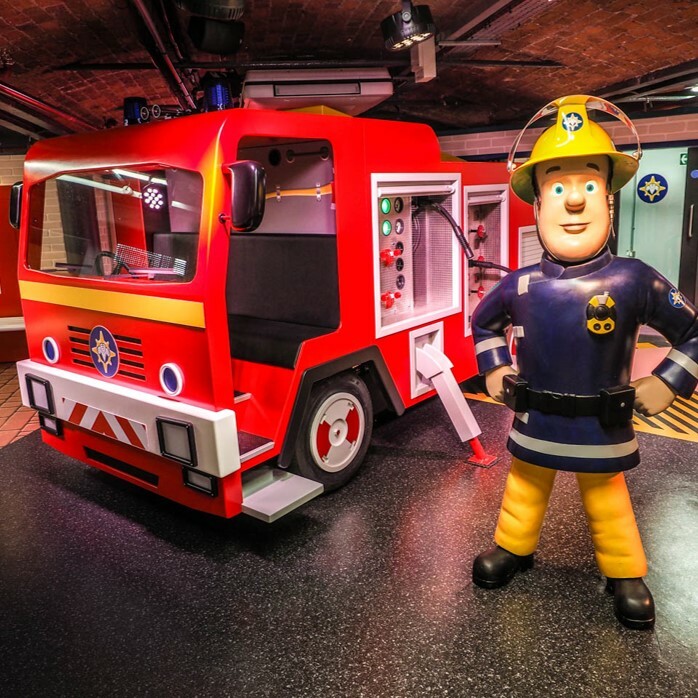 We are Finnish entertainment design & build company designing, manufacturing and assembling projects for Theme Parks, Science Centres and Visitor Attractions over 17 years. Groundbreaking expertise in entertainment business with over 17 years of design & realisation experience. Planning & Building a Theme Park can be easy having a partner with a range of Themed Attractions manufactured in Finland. this game will make you sweat! and accurate stars of NBA. Themed Attraction for the youngest players who ready to score points by throwing balls inside challenging targets. Learn more about our attractions designed and manufactured only in Finland. make your story real with us! ©2018 Mattel. All rights reserved. ©2018 HIT Entertainment Limited. Bob the Builder: © 2018 Hit Entertainment Limited. Thomas & Friends: © 2018 Gullane (Thomas) Limited. Fireman Sam: © 2018 Prism Art & Design Limited.